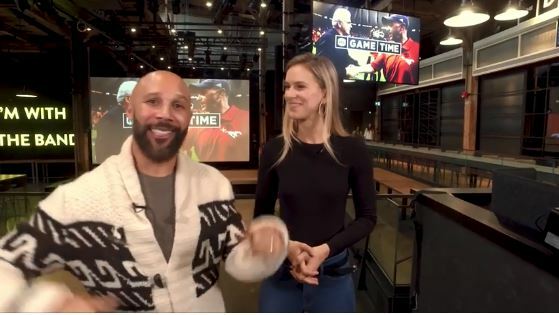 CFL Game Time airs for the final time this season and Davis and Brodie not only look back at a memorable Grey Cup but look ahead to what is to be a busy off-season. TSN’s Matthew Scianitti joins Brodie and Davis this week as we get you set for the start of #GCPlayoffs. 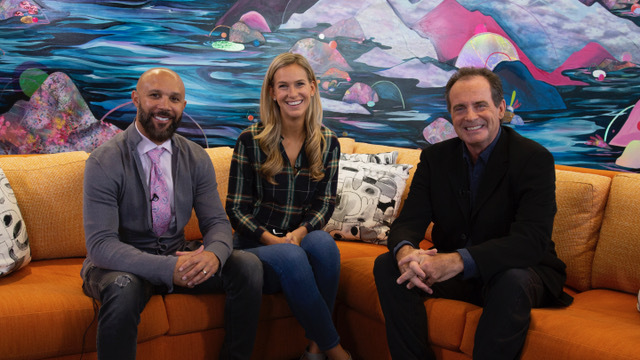 Mike Morreale joins Brodie and Davis for the Week 21 edition of Burning Questions. 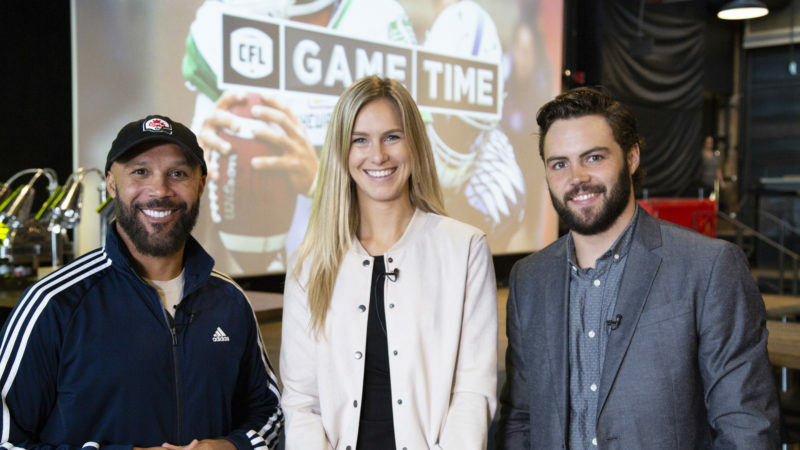 This week on CFL Game Time, CFL.ca’s Marshall Ferguson joins us to tee up Week 19. 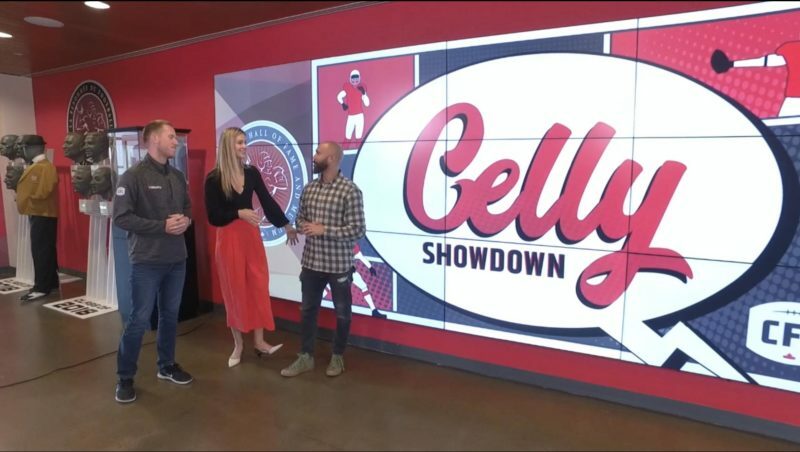 Brodie, Davis, and Marshall Ferguson run down their top three favourite CFL players. Marshall Ferguson joins the GameTime crew to break down this week’s best celebrations. 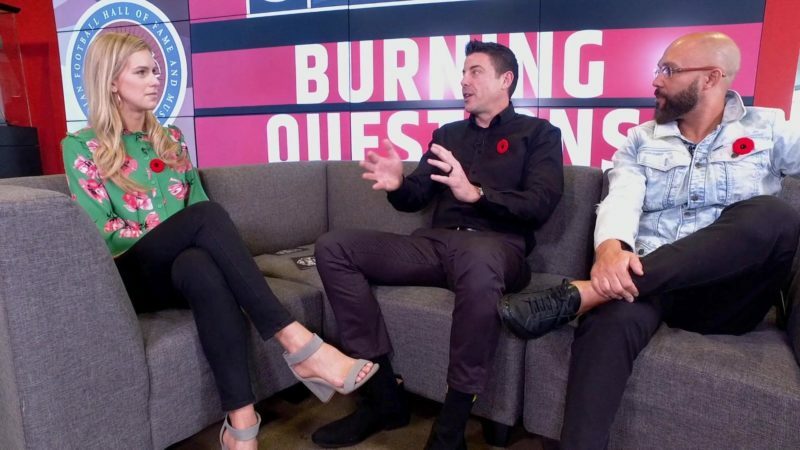 Brodie and Davis are joined by TSN 1150’s Marshall Ferguson to discuss this week’s Burning Questions. 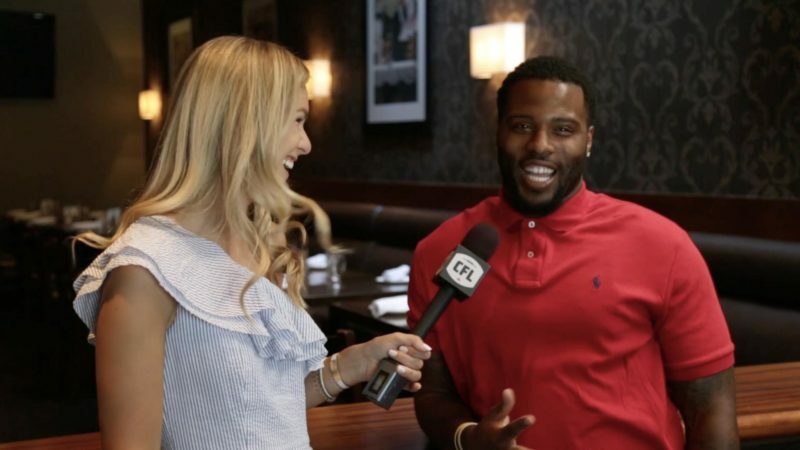 Brodie fires off some rapid fire questions while Eskimos RB C.J. Gable tries to keep up. 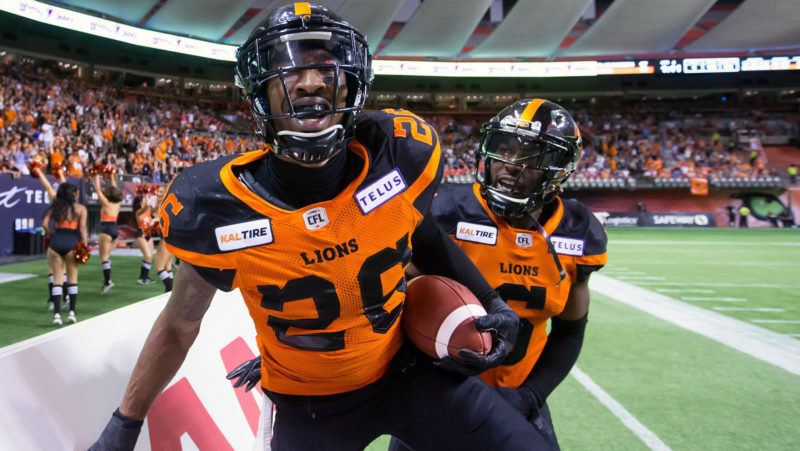 CFL Game Time: What are the burning questions for Week 18? Brodie and Chez are joined by John Bowman to answer the Burning Questions of the week. 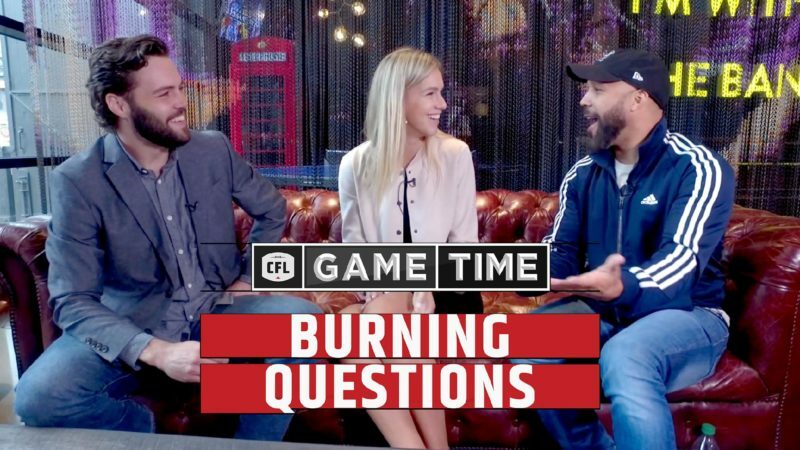 This week on CFL Game Time, Montreal Alouette John Bowman drops in and Hamilton Tiger-Cat Simoni Lawrence answers 20 Questions. 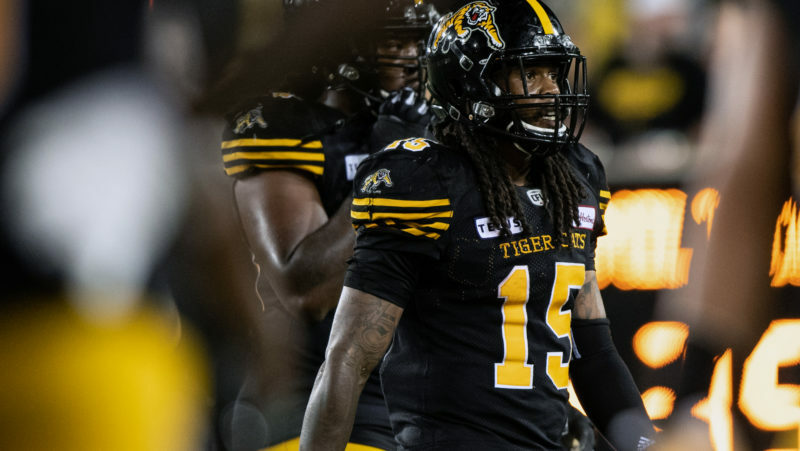 We have Ticats receiver Luke Tasker on the show this week! 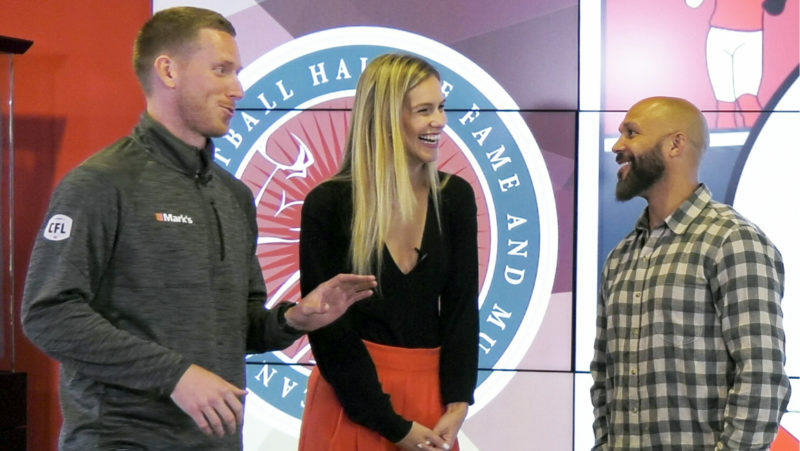 We ask him about the Leos dancing on their logo, the Freedom Mobile halftime show, and more! 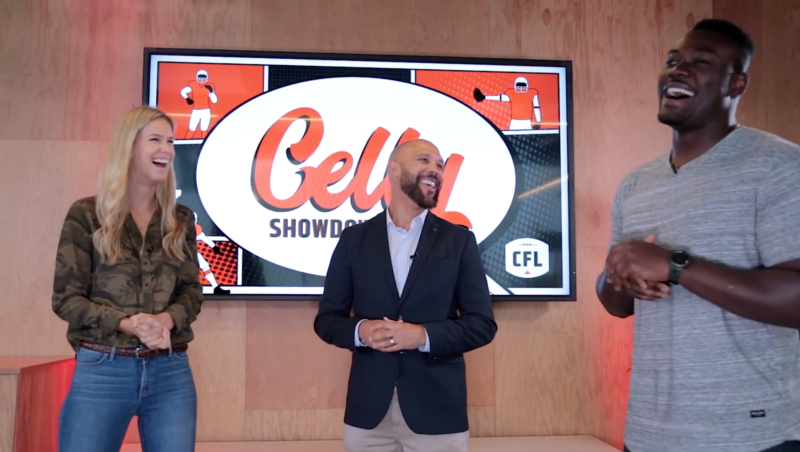 With a slate of three games on the sked for this weekend, CFL Game Time gets you primed for Week 14 alongside special guest, Eskimos DL, Kwaku Boateng. 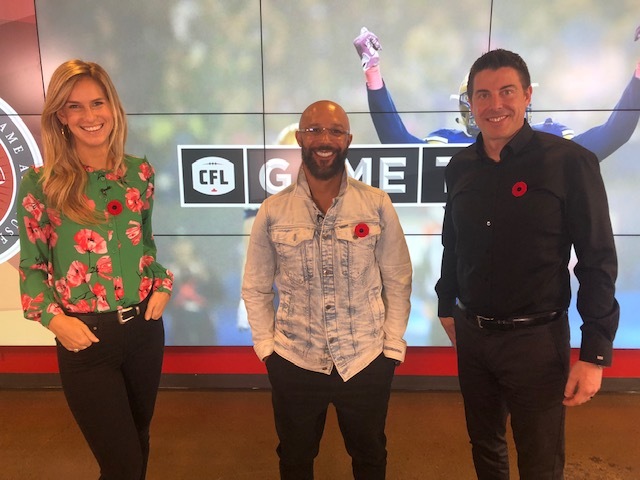 Brodie Lawson & Davis Sanchez are joined by Dave Naylor on this edition of #CFLGametime as they get us set for redemption week.